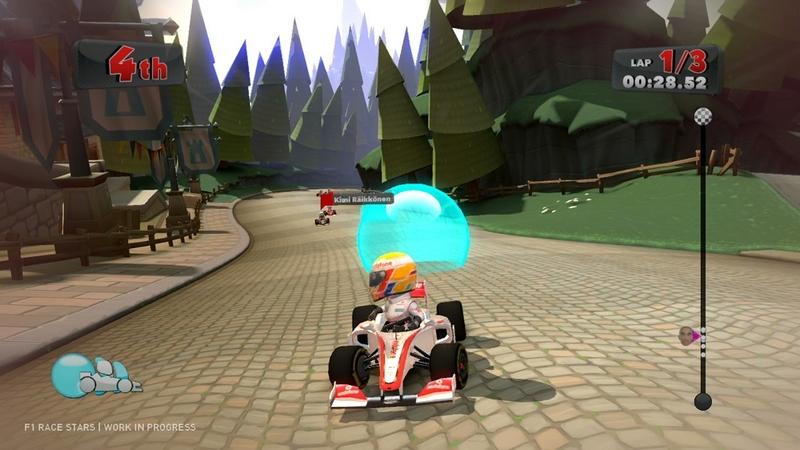 Download the new F1 RACE STARS video now! 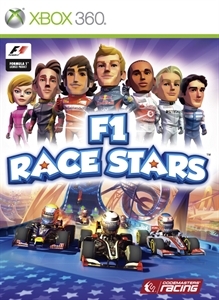 Join Fernando Alonso, Lewis Hamilton and Sebastian Vettel as you’ve never seen them before in F1 RACE STARS – a brand new world of FORMULA ONE fun! 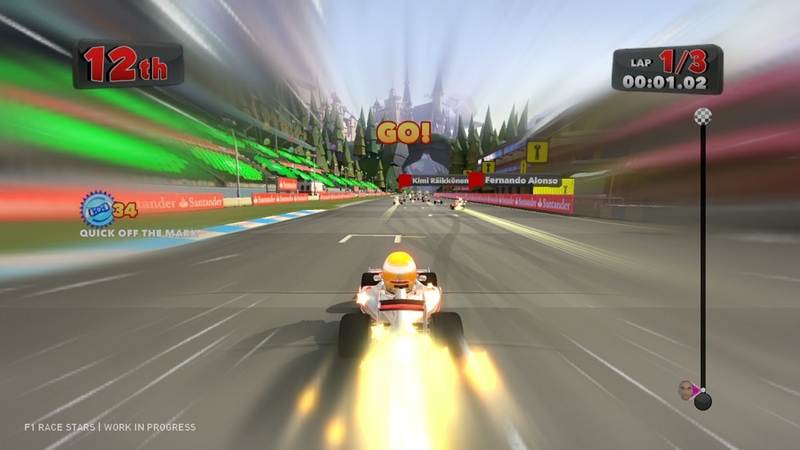 Use awesome power-ups on crazy circuits and share the action with four players in split-screen and 12 players online. 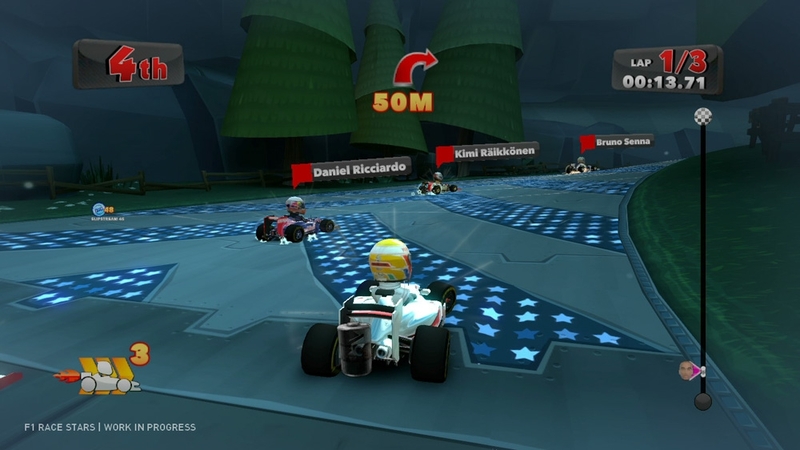 F1 RACE STARS – get fast to the fun!